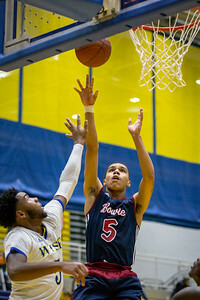 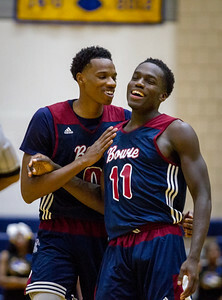 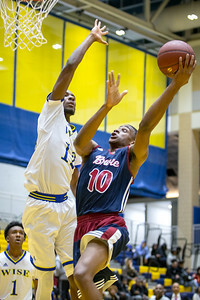 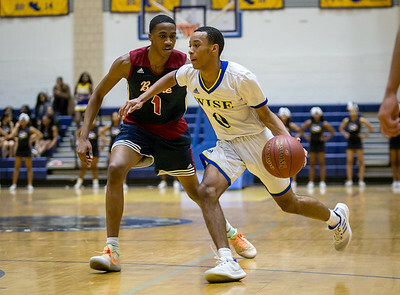 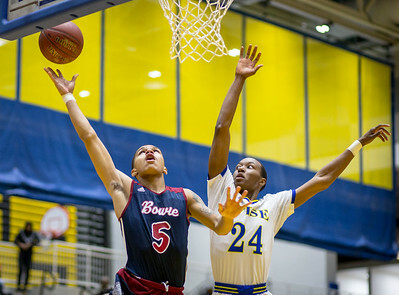 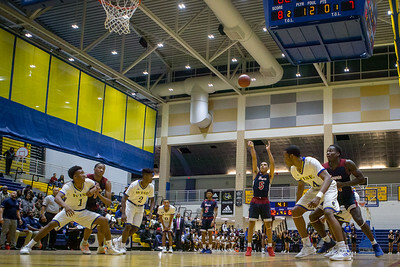 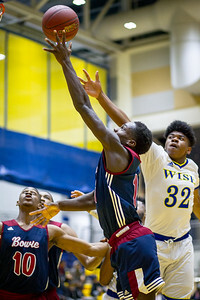 The Bowie High School boys basketball team secured an upset away win over Dr. Henry A. 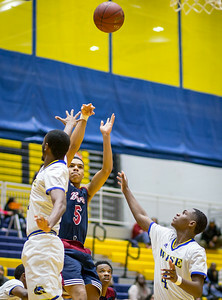 Wise Jr. High School, 65-62, on the evening of Jan. 11. 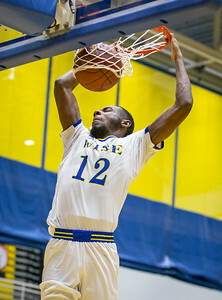 Photo by Cory Royster/The Prince George's Sentinel.